“Leavy’s newest masterpiece ... delivers all the goods again. Meticulously researched over eight years and richly detailed, it’s as close as we’ll ever come to meeting the legend and watching him in action. 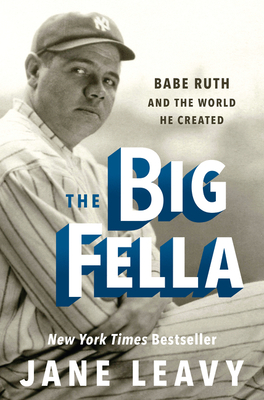 The Big Fella is a must-read for Babe Ruth fans, baseball history buffs, and collectors. Above all, it is a major work of American history by an author with a flair for mesmerizing story-telling.